What will happen next? This week, The CW released a new promo for the upcoming third season of their post-apocalyptic drama The 100. The new season premieres on January 21st, at 9 p.m. 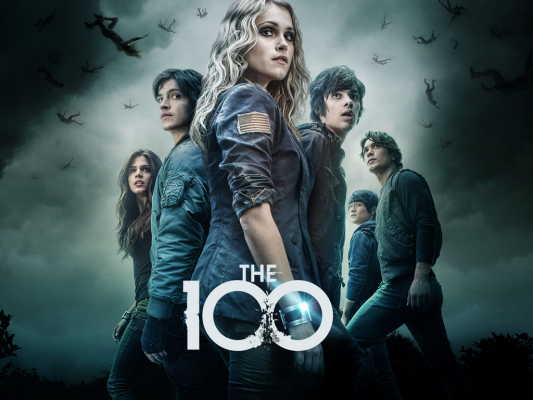 The last season of the dystopian drama, which follows a group of teenagers returning to Earth about 100 years after nuclear devastation, scored okay in the ratings. Over the course of 15 episodes, the series maintained an average of about 1.54 million viewers. The 100 was renewed back in January for a third season. What do you think? Are you a fan of The 100? Will you be watching the third season premiere? More about: The 100, The 100: canceled or renewed?, The CW TV shows: canceled or renewed? I definitely will. I am literally jumping up and down with excitement. I can’t wait!!!! I just don’t know. This WAS my favorite show, but I don’t know since when is it Thursday’s?? It comes on the same day and time as the blacklist! Wth! I would watch it again. I liked it before.